Sign up for our upcoming leagues. Receive expert lacrosse training and coaching. View our lacrosse club team registrations. 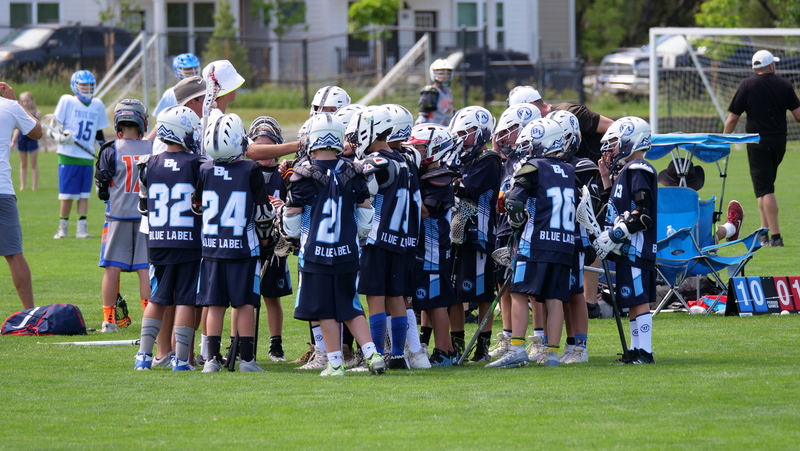 Blue Label Lacrosse Club (BLLC) is a 501c3 non-profit youth through high school lacrosse club that trains in Colorado Springs and competes nationally. Each flight is tailored to the individual team and coaching staff. 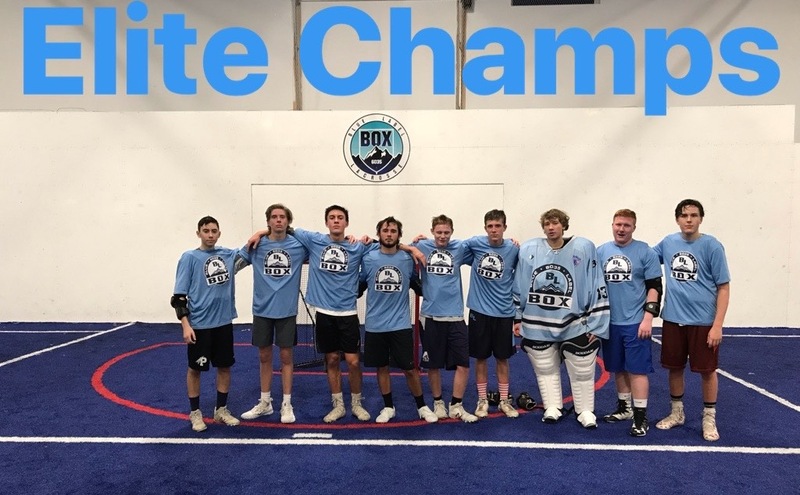 While one team may be training to compete in a local box lacrosse tournament another might be preparing for the an elite summer tournament track. One of BLLC's outreach goals is to train, teach, and guide local coaches and players to learn elite level coaching and techniques through hosting camps, clinics, and leagues. 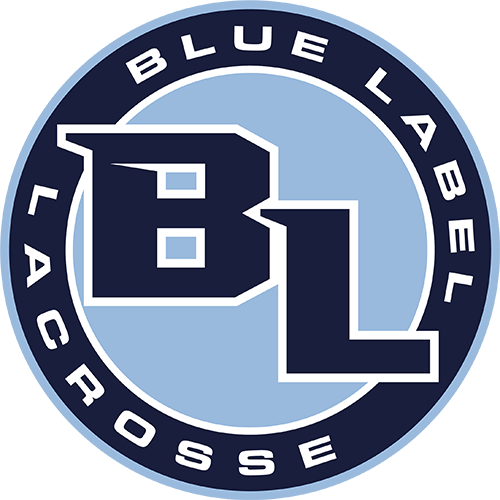 Blue Label Lacrosse is designed for lacrosse players who want to take their game and skills to the next level. The Summer ELITE program seeks out opportunities to compete against local, national, and international teams in tournament settings (Field & Box). 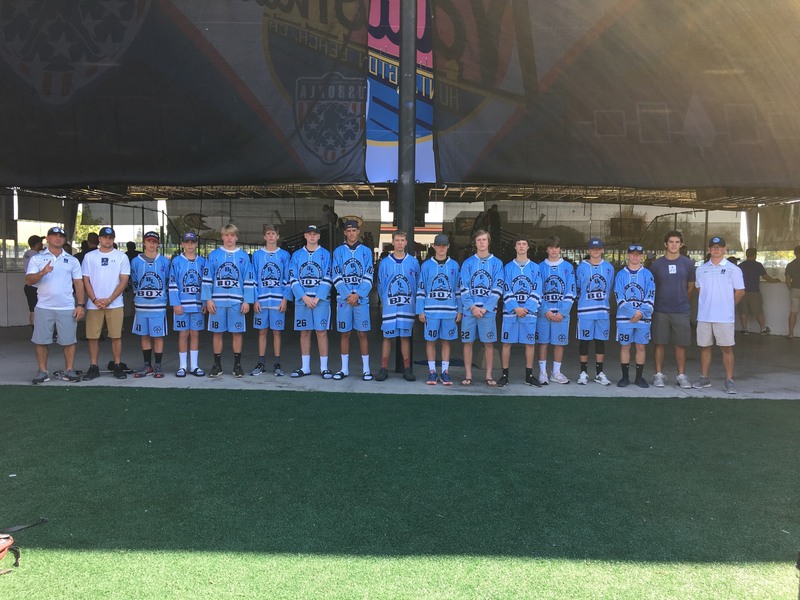 Most of the tournaments we attend will be hosted locally such as Denver Shootout, Adrenaline- Western Shootout, Denver's Battle in the Box and Huntington Beach USBOXLA Nationals. The goal is eventually to attend additional national venues as opportunities present themselves. USA LACROSSE: Blood, Sweat and Tears from Verdict Digital on Vimeo.